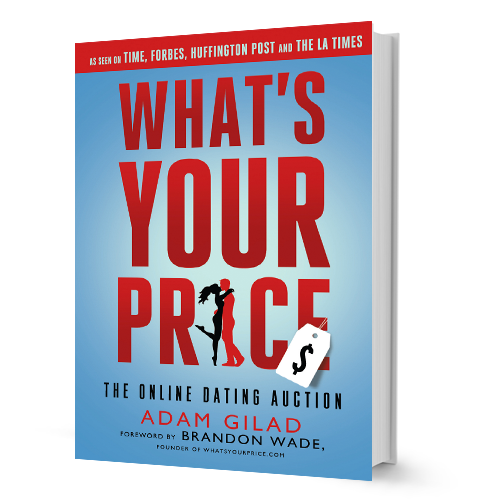 As I’m sure you’ve gathered from the site name, I’m Brandon Wade, founder and CEO of dating sites SeekingArrangement, WhatsYourPrice, and MissTravel — just to name a few. As an entrepreneur, I’ve started numerous web and mobile based companies. Most recently, I’ve been operating in the realm of online dating. Through my successful exploration of the business world of online dating, I’ve established myself as a leading relationship expert. I’ve penned several books in an attempt to share my knowledge on the sugar daddy and sugar baby lifestyle while breaking down stereotypes. including General Electric and Microsoft, I left to pave my own path in the business world. In the process of establishing various business endeavors within the realm of online dating, I’ve somehow managed to find the time to sit down and pen several books detailing my knowledge and experience. My mother told me to focus on my goal: To study very hard, because if I was successful later on in life and I had the financial means, and I could be generous, then dating would be easier for me. I followed that advice! It worked out well!